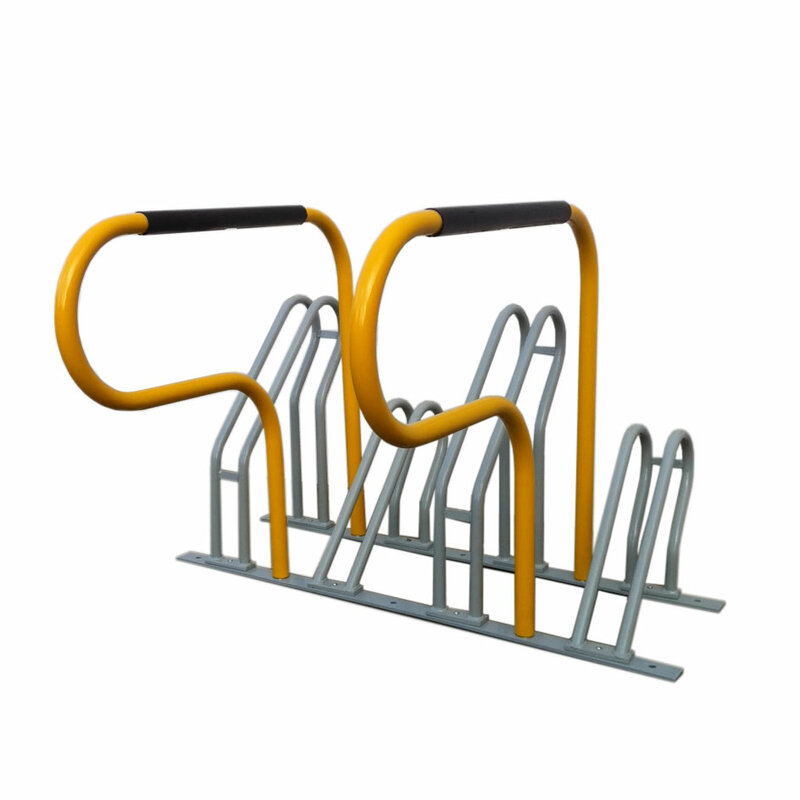 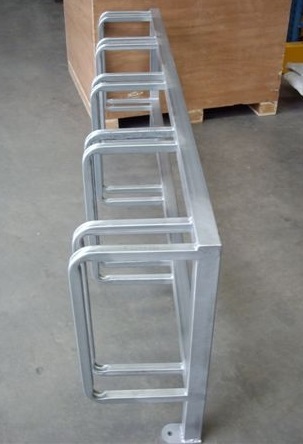 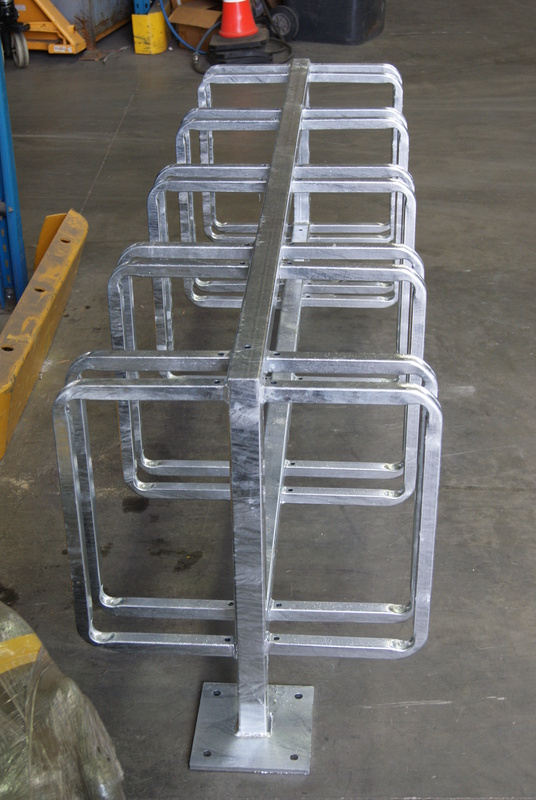 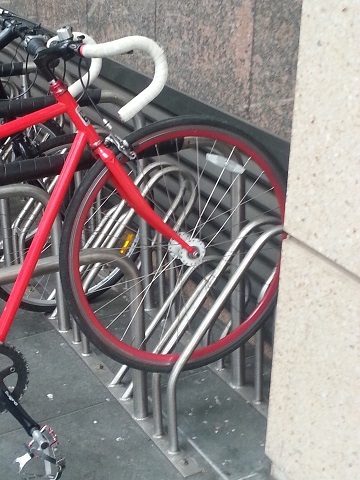 Polite Enterprises Multiple Bicycle Parking units are designed for ease of use and installation. 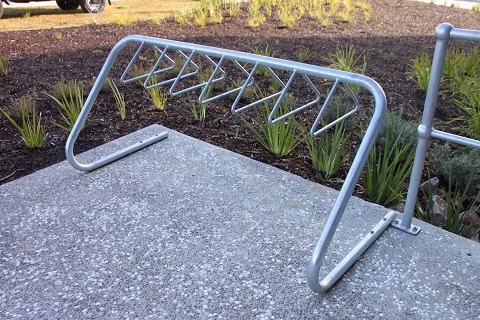 The different styles available offer a versatile range to compliment all types for facilities. 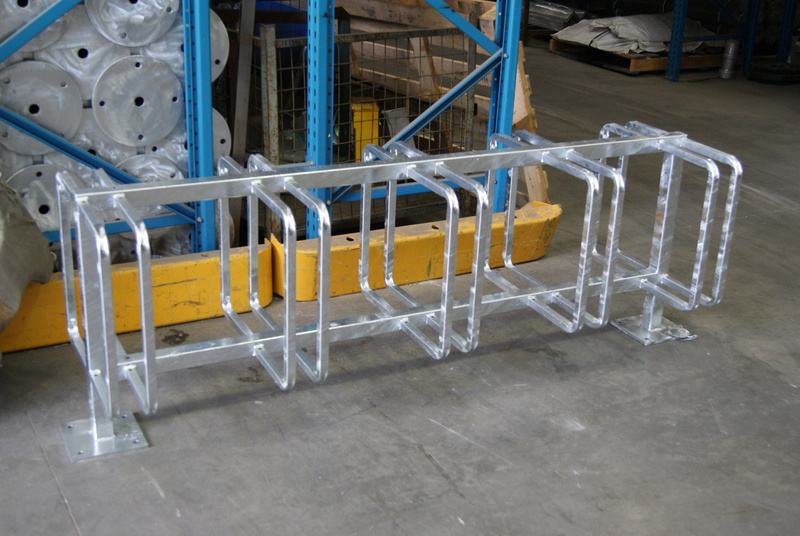 Suitable for both indoor and outdoor use, multiple ark styles are available in galvanized powder coated options or stainless steel.